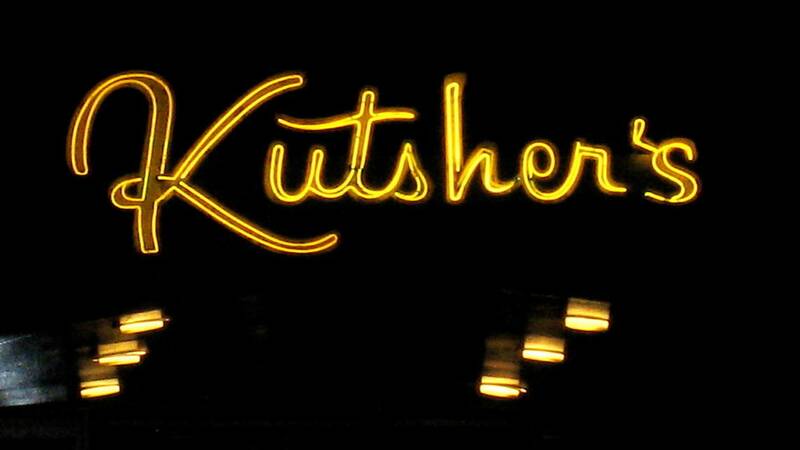 Premieres Wednesday, August 3, 2016 at 9pm on WMHT-TV | Visit Kutsher's Country Club, the last surviving Jewish resort in the Catskills. 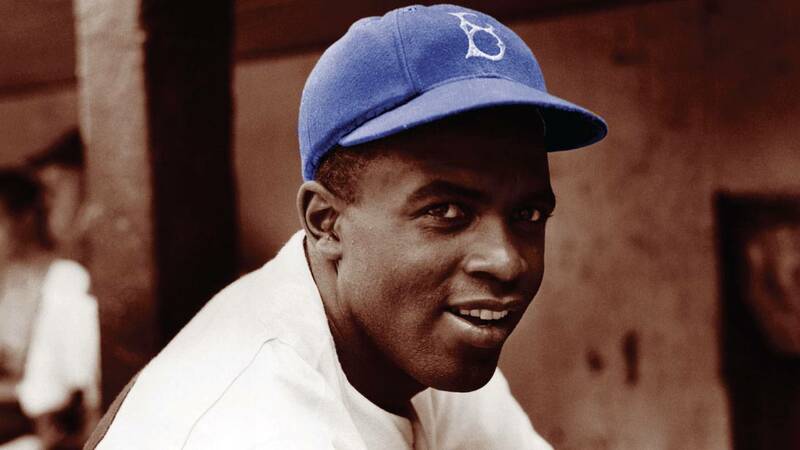 Watch Monday and Tuesday, April 11-12, 2016 at 9pm on WMHT TV | Examine the life and times of Jack Roosevelt Robinson. 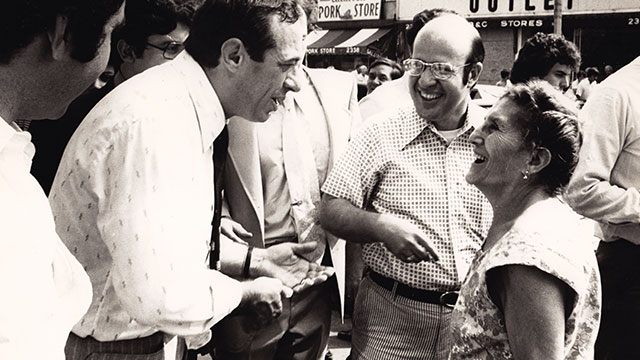 Watch Friday, March 25, 2016 at 8pm on WMHT TV | Trace the evolution of Italian Americans from the late 19th century to the present day. 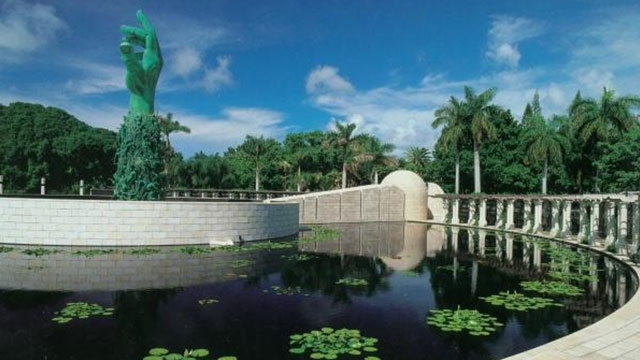 Watch Sunday, May 1, 2016 at 3pm | The Holocaust Memorial on Miami Beach stands as a stark reminder and stunning symbol of anguish and tragedy. 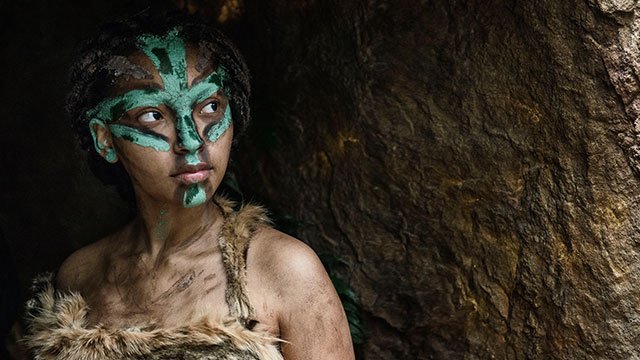 Watch Wednesdays, June 24 - July 8, 2015 at 9pm | See how the mixing of prehistoric human genes led the way for our species to survive and thrive around the globe. 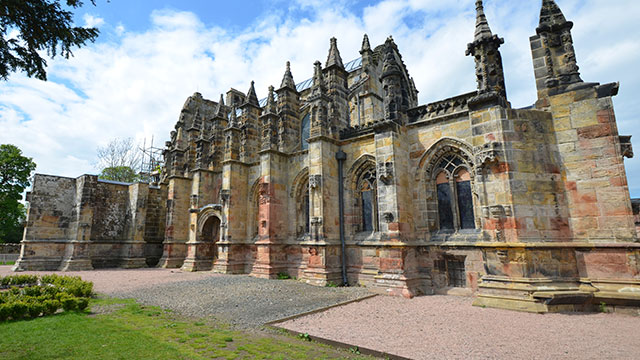 Watch Sundays, October 5-26, 2014 at 10:30pm | This four-part series takes an in-depth look at the workings of some of Scotland’s most magnificent country estates. 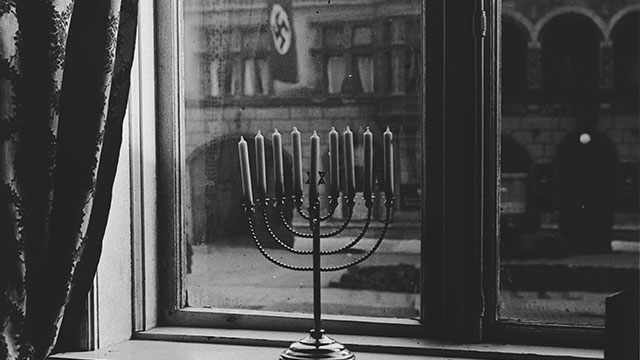 Watch Sunday, September 28, 2014 at 2pm | Explore the emotions and the conclusions of an American Jew returning to his German homeland after 30 years. 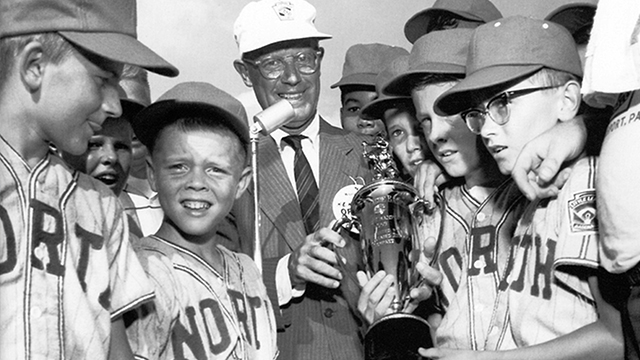 Watch Sunday, August 31, 2014 at 1:30pm | Trace the 75-year history of the world's largest organized youth sports program. 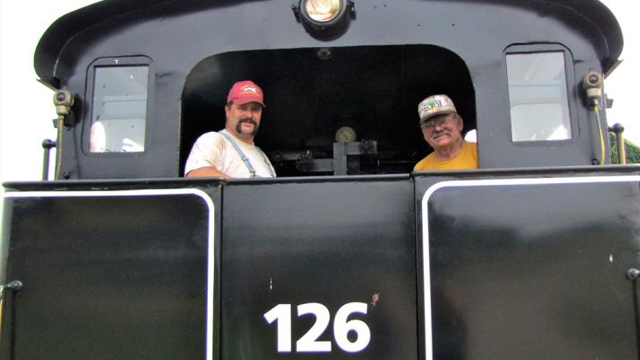 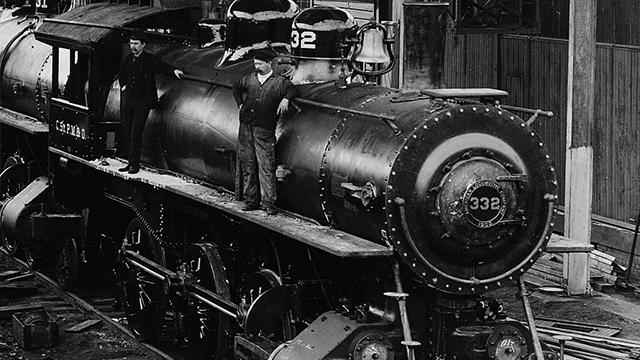 Watch Thursdays, July 10 & 17, 2014 at 10pm | Father-and-son team Barney and John Gramling have a uniquely odd passion: the duo restore derelict locomotive steam engines. 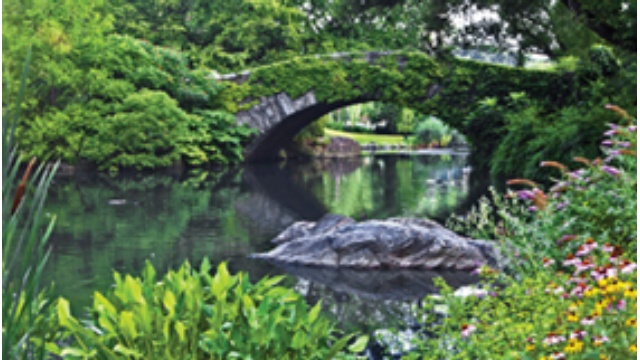 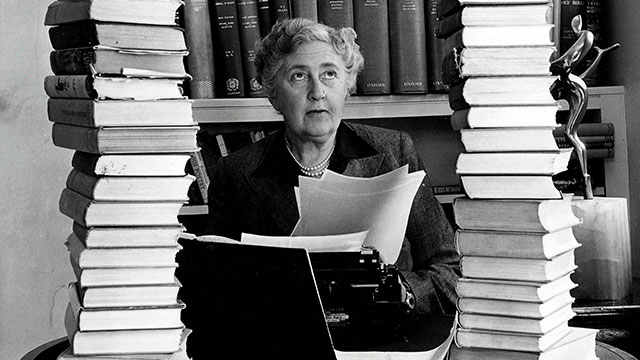 Watch Friday, June 20, 2014 at 9pm | Review the biography of the man who made public parks an essential part of American life. 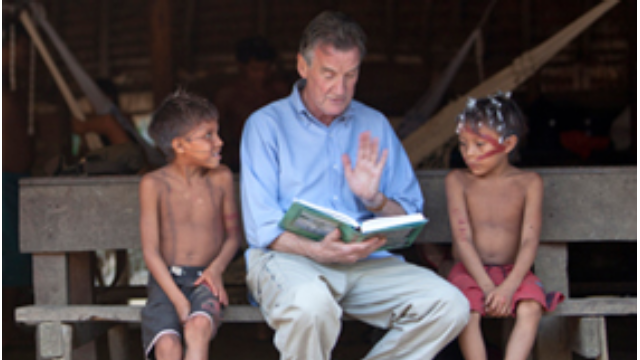 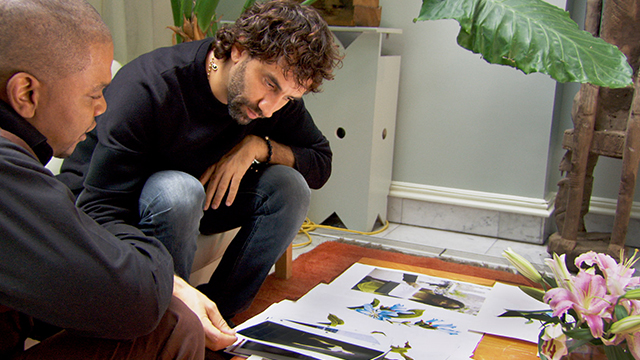 Watch Wednesday, June 18, 2014 at 8pm | Join Michael Palin as meets the people and visits the places that shape Brazil. 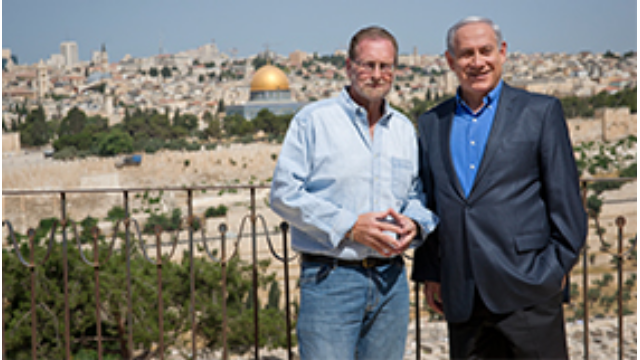 Watch Thursday, June 12, 2014 at 7:30pm | One-hour special offers unprecedented look at Israel through the eyes of the prime minister.